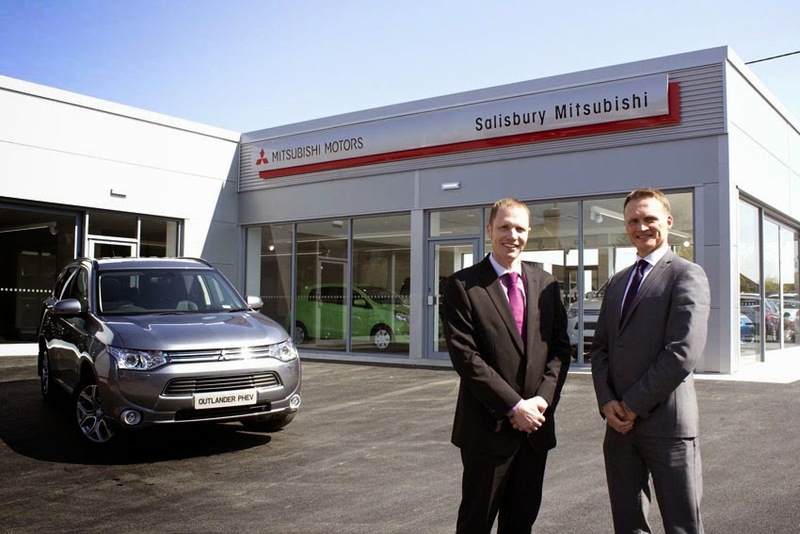 A new Mitsubishi dealership has opened in Salisbury following a three-year project to build a showroom and workshop. "We're really pleased with the new showroom and workshop. We think it has turned out incredibly well. Salisbury is a new territory for Mitsubishi but I believe the Mitsubishi range is extremely well suited to the rural area that we are in, and the experience that we've gained at Poole with colleagues who've many years of Mitsubishi experience will, I know, offer customers the highest levels of service and expertise," said Tony Roberts, Dealer Principal. Lance Bradley, MD, Mitsubishi Motors UK, added, "We are delighted that Poole Mitsubishi has proved so successful that Tony and his team are now opening a new dealership in Salisbury. A lot of work has gone into the new site and it looks fantastic. We wish them every success for the future."